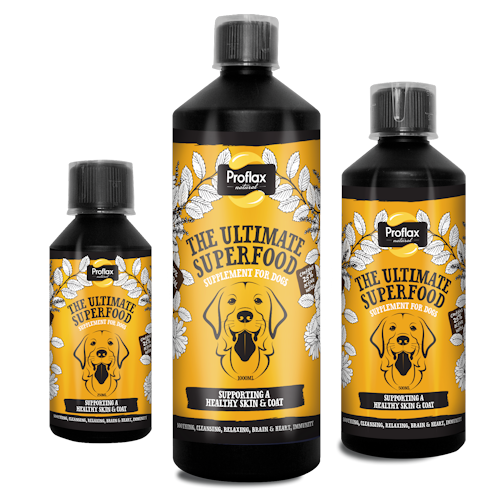 Proflax Natural’s Skin & Coat contains 75% cold pressed flaxseed oil and 25% unique herbal formula which helps to soothe itchy, sensitive skin, promote a shiny coat, alleviate allergies, reduce hair shedding and has a calming, relaxing effect. 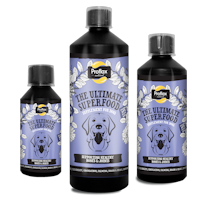 Specifically helps with hot spots, excessive paw licking and very dry skin. 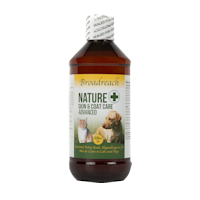 This blend includes two ‘adaptogenic’ herbs which help to rebalance any emotion, stress or anxiety associated with a skin or coat condition. Three of the herbs have natural anti-histamine and steroidal properties. Can be used to alleviate acute conditions or as a preventative approach to support a healthy skin and coat. A powerful relaxing, calming & soothing herb. Aids digestion, strengthens muscle tissues and reduces itchy inflamed skin. Reduces inflammation. Anti-bacterial and anti-fungal. A mild sedative so promotes calmness. 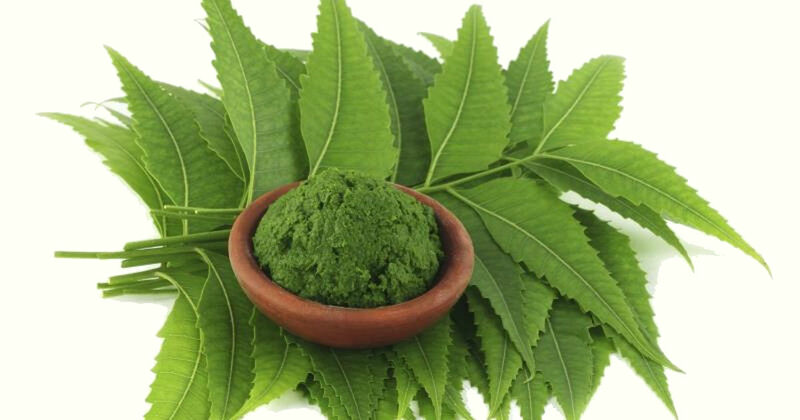 Provides pain relief, is a natural anti-histamine and has anti-viral and anti-bacterial properties. Boosts efficiency of the liver by reducing toxins so promotes healthy skin. Reduces anxiety, improves mood and gives increased energy. Aids a healthy nervous system and improves circulation. Reduces inflammation. A natural flavanoid, and anti-oxidant. Good source of vitamin A, C, B-6, iron and magnesium.